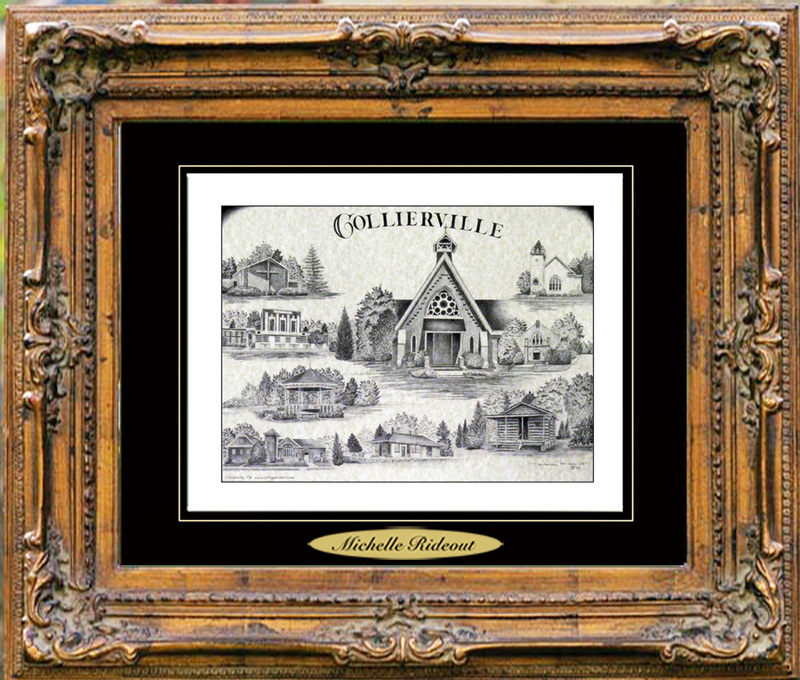 There are several interesting sites to visit in Collierville. One of these places is the Museum of Biblical History, a nonprofit museum featuring displays that represent historical information about the Bible. It is located on the town square and is open Tuesday to Saturday each week. The museum also includes a library, gift shop, and special events such as workshops. As special event that takes place in Collierville every year during the first weekend in May is the Fair on the Square. Another entertaining event is the Sunset on the Square Summer Concert series that occurs on Thursday evenings in June and July.